This book is an English version of a German classic teaching book. In its original form, it was first published in 2000 and constantly revised according to latest developments in practice. 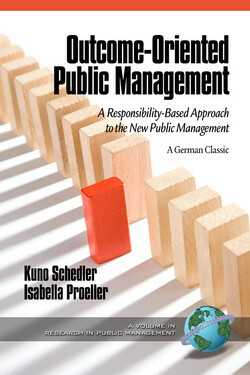 Written for students and practitioners in public administration, the book describes the OPM model and its roots, and it discusses benefits and drawbacks of this model in practice.